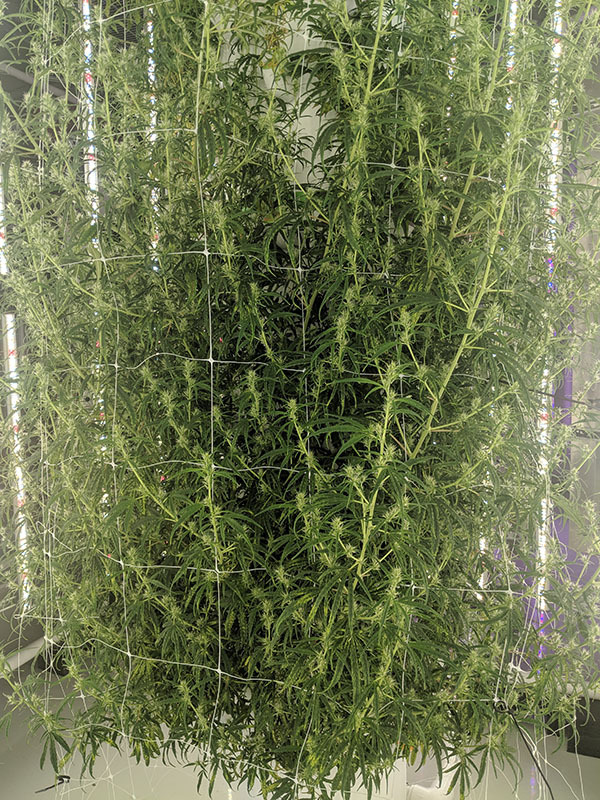 The Hyperponic™ CropTower™ system solves so many grower problems. Our system ensures high quality, high yield crops, ease of operation and profitability. Not only is our system cost effective, but also more profitable. The aeroponic concept was developed by NASA and Disney many years ago. It's a provers and effective means of growing crops. One of the biggest problems with aeroponics is that in traditional aeroponic grows, they use misters. Misters send a fine mist to spray the roots to feed them water and nutrients. The problem is that the clustering of nutrient molecules are too big for the misters, and they have a strong tendency to clog. This requires an enormous amount of ongoing maintenance to main system performance. Hyperponic worked for years to develop a system that delivers water and nutrients to the roots WITHOUT CLOGGING. The Hyperponic Aqueduct water deliver system eliminates the clogging, provide a virtually maintenance-free system for feeding your crops. This drastically reduces maintenance time and costs, not to mention the headaches that come with constant upkeep of your grow. We provide commercial growers a clean, consistently controlled, virtually automated environment. Our system increases production by 3X in the same square footage, while the reducing costs of power (LED lights), water (re-circulated) and labor (automated processes). We reduce the whole cost to produce a high-quality product to well under their current costs, providing them some additional margin during the price drop commodity transition and beyond.